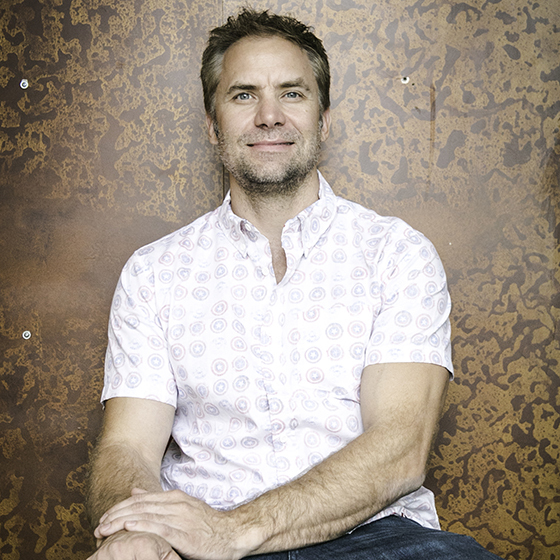 A registered architect and seasoned craftsman, Jordan began designing and making professionally at a young age. He brings a wealth of experience and knowledge as well as an immense reserve of creative energy. He enjoys novel ideas, inventing new things, practicing gymnastics, and an avid windsurfer (when he can find water). Terra is no stranger to creative problem solving. 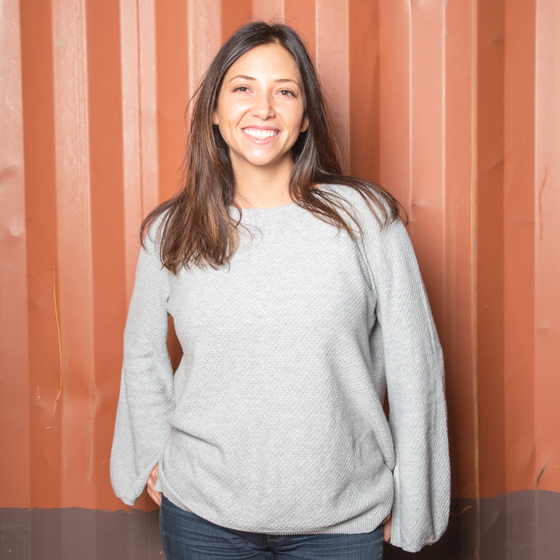 Having spent the bulk of her career in small business, she brings a diverse background to the books and business management at Vonmod. Terra has a knack for finding patterns in numbers which often results in innovative business solutions. When she isn't putting out fires around the office, she is planning her next passport stamp or reading in the park. Aaron's experience is in Architecture and design, and that is where his passion lies - especially when it comes down to the details. He has a huge interest in, and appreciation for, making, which brought him to Vonmod. He no longer sees cabinets as a few lines on an architectural drawing. He is a devout yogi, and father to three happy houseplants. 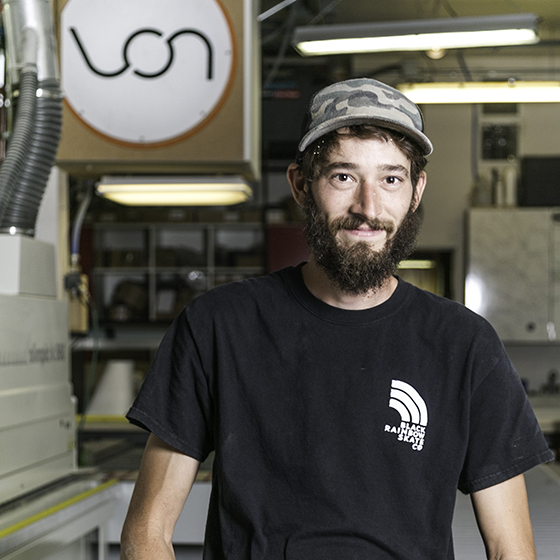 Stuart adds years of Operational, CNC and Cabinetry experience to the Vonmod team. Living in a 300 sq ft ``tiny house`` which he designed and built himself, he has a deep appreciation for functional minimalist designs. When Stuart's not working on projects, good bet he's climbing or skiing in the mountains. 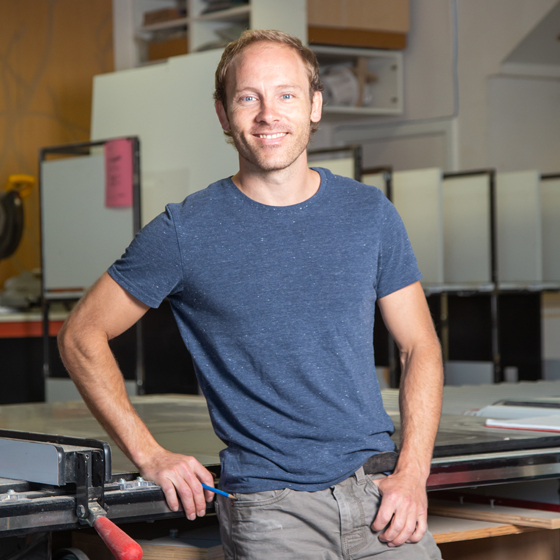 Brad is an Architect by training, digital fabricator by calling and is on a mission to merge the worlds of CNC fabrication and high design. 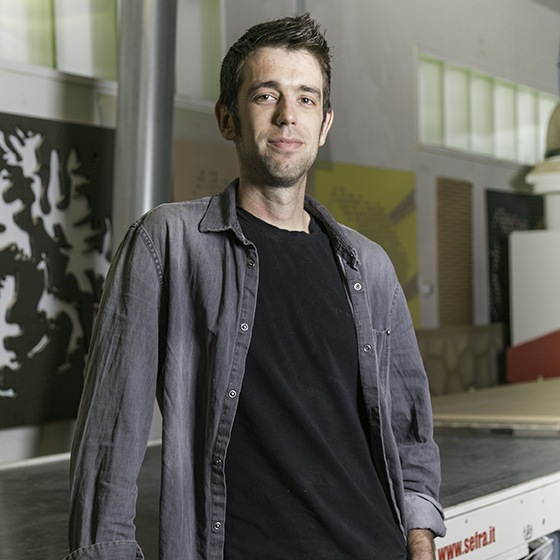 Brad brings a enormous amount of knowledge when it comes to digital fabrication and advanced manufacturing techniques. Recently relocated from Washington DC to Denver, Brad adds a whole new level of sophistication to the Vonmod team. 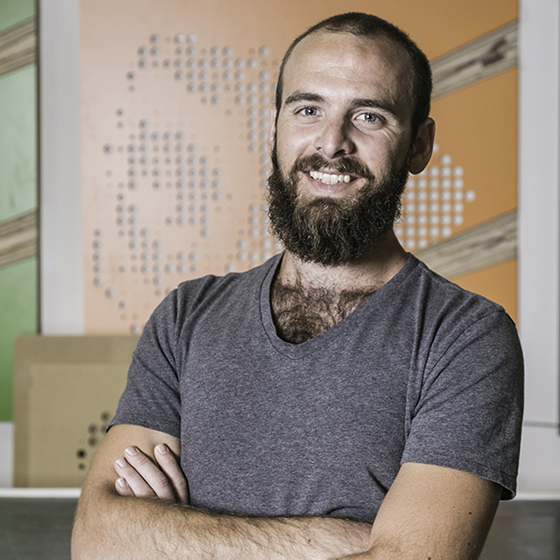 John brings a diversity of experience in design and building combined with a knack for fixing and problem-solving. A connoisseur of all types of music and semi-professional whistler, he keeps the whole team on their toes (but he still won't divulge the secret nap spot in the shop).